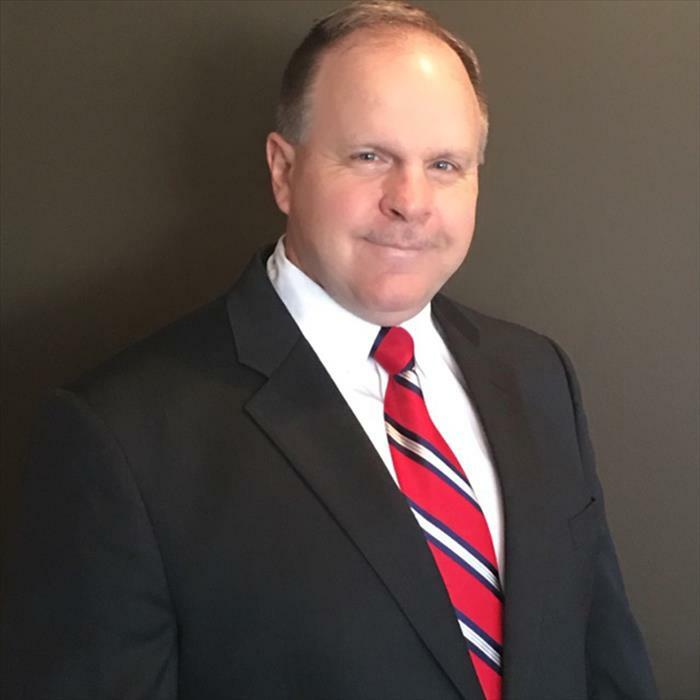 Curt John Karas, CPA, MBA, PC, in Sugar Grove, Illinois, is the area's leading accountant serving Sugar Grove, Elburn, Hinckley and Big Rock since 1993. 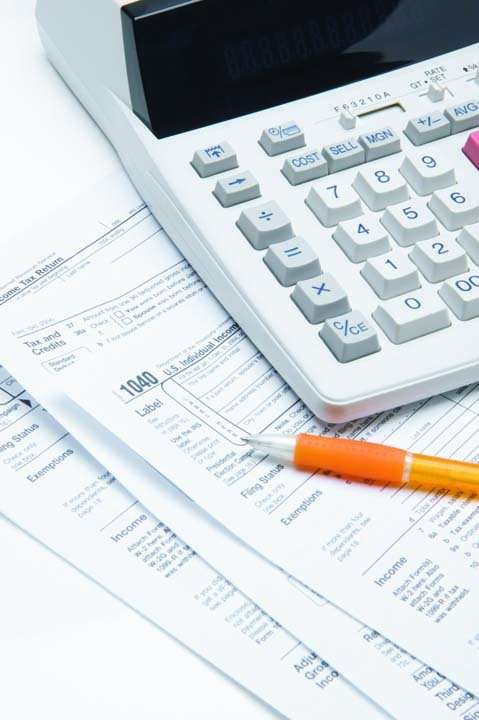 We specialize in tax preparation, small business accounting, investment services, retirement planning and more. 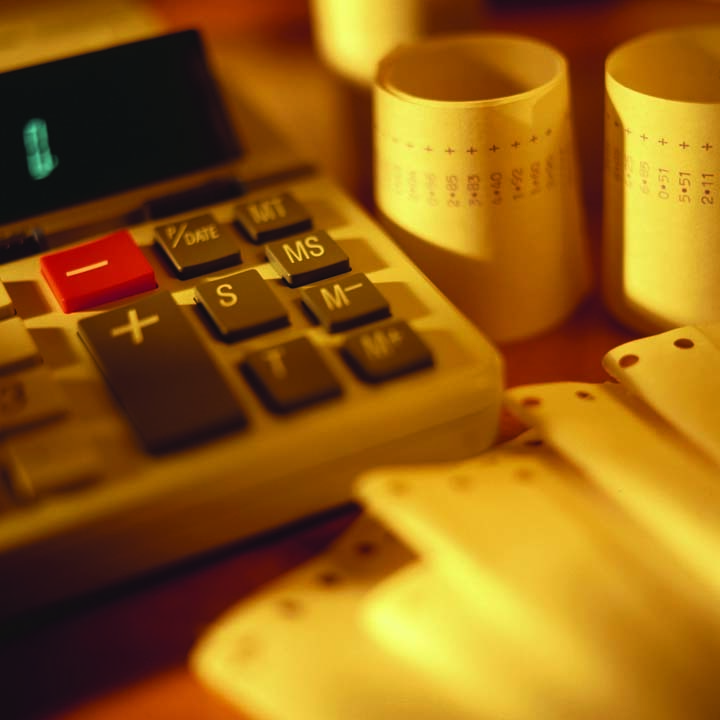 For all your accounting needs, contact Curt John Karas, CPA, MBA, PC in Sugar Grove. Established in 1993. 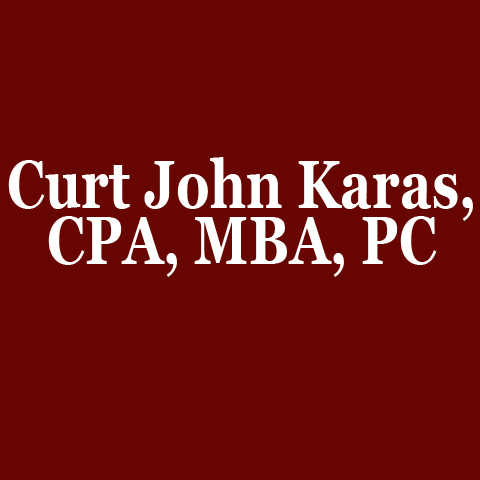 Curt John Karas, CPA, MBA, PC is proud to serve our local area which includes Nationwide - North America. 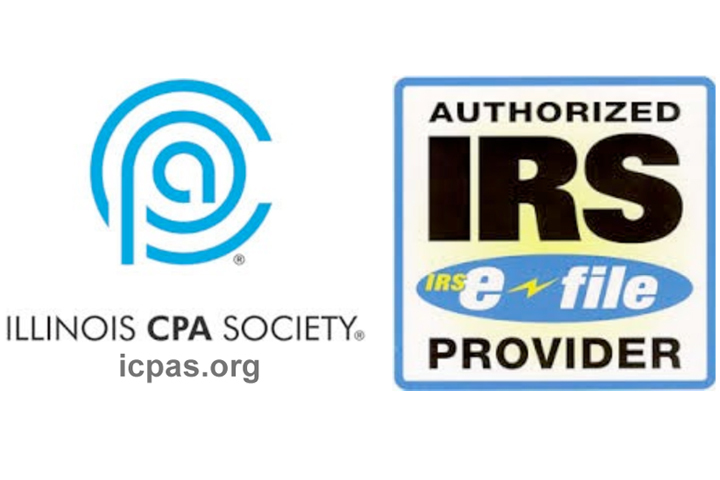 Advisory Services Offered through Cetera Investment Advisors L.L.C. Cetera entities are under separate ownership from any other named entity. 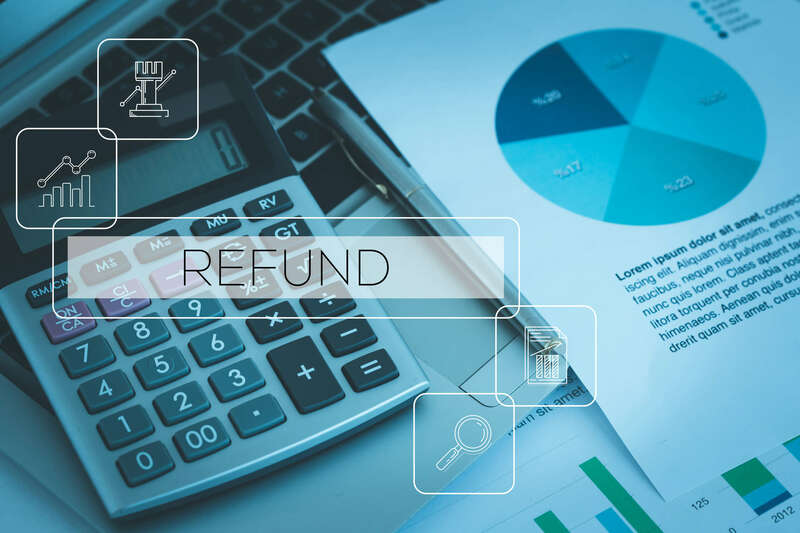 We specialize in Yearly Tax Preparation, Full-Service Accounting, and Investment Services since 1993.